Recurring deposit is an ideal plan for regular savings which fulfill your financial term requirements and nomination facility also available. You get loans against your deposit. 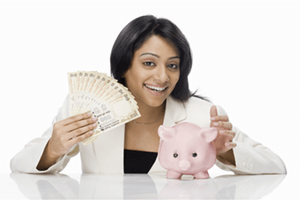 Recurring deposit Account can be opened in the name of Individuals Singly or Jointly, Organizations, Co-op. Societies.